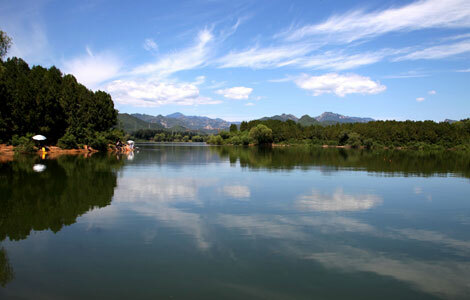 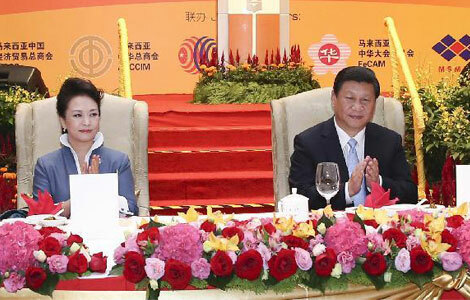 Preparations are in full swing for the 2014 APEC Economic Leaders' Meetings in the Chinese capital of Beijing. 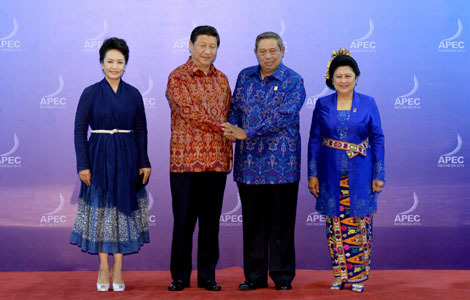 Chinese President Xi Jinping and his wife Peng Liyuan pose for a photo before a dinner hosted for the leaders and their spouses at the 21st APEC Economic Leaders' Meeting in Bali, Indonesia, Oct 7, 2013. 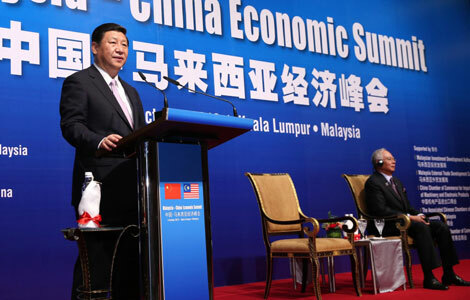 President Xi Jinping addresses a welcoming luncheon hosted by overseas Chinese and Chinese Malaysians in Kuala Lumpur, capital of Malaysia, Oct. 4, 2013. 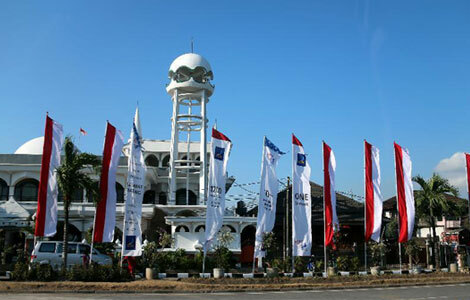 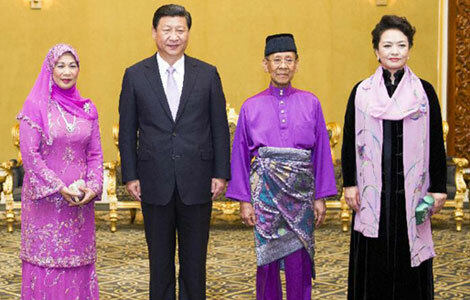 President Xi said that his country is willing to work with Malaysia to make greater achievements in bilateral cooperation. 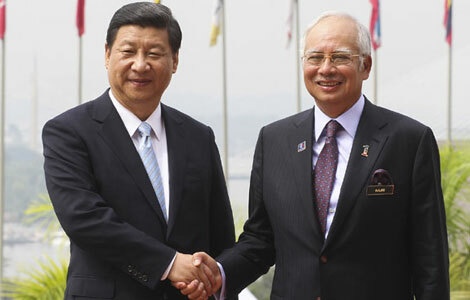 China and Malaysia agreed on a five-year economic and trade cooperation blueprint on Friday and pledged to form a comprehensive strategic partnership. 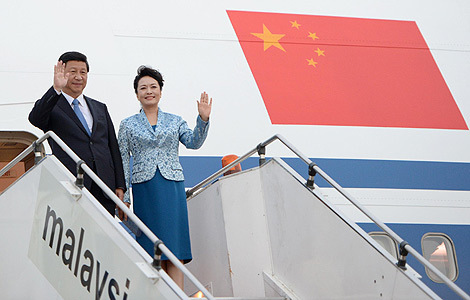 Chinese President Xi Jinping arrived Kuala Lumpur for a state visit to Malaysia, the second leg of his maiden trip to Southeast Asia since he assumed presidency.